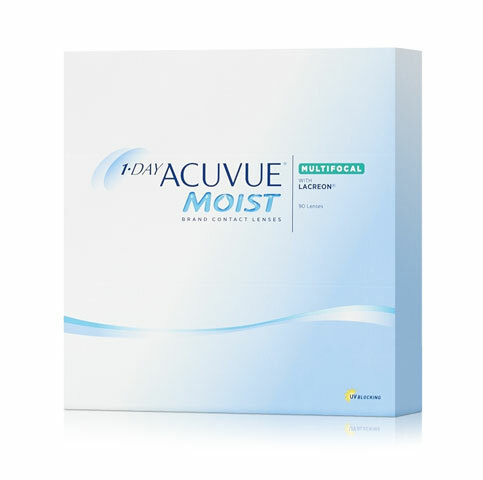 With 1-DAY ACUVUE® MOIST MULTIFOCAL Contact Lenses, you can experience clear vision and continue your lifestyle without anything holding you back. Built on the 1-DAY ACUVUE® MOIST platform, you’ll experience the comfort and convenience you’re used to, day in and day out. 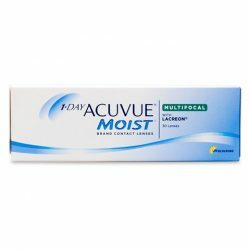 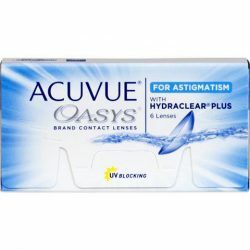 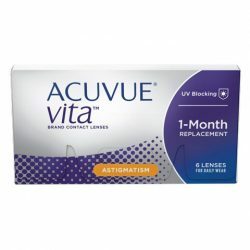 With 1-DAY ACUVUE® MOIST Brand MULTIFOCAL Contact Lenses you’ll experience clear vision — near, intermediate, and far, as well as in dim light and bright — so you can continue wearing contact lenses to do the things you love. 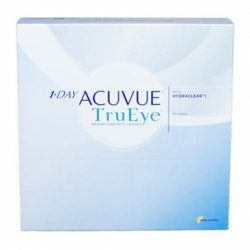 And because they’re built on the 1-DAY ACUVUE® MOIST platform, you’ll get the same comfort and convenience you expect and the presbyopia treatment you need.